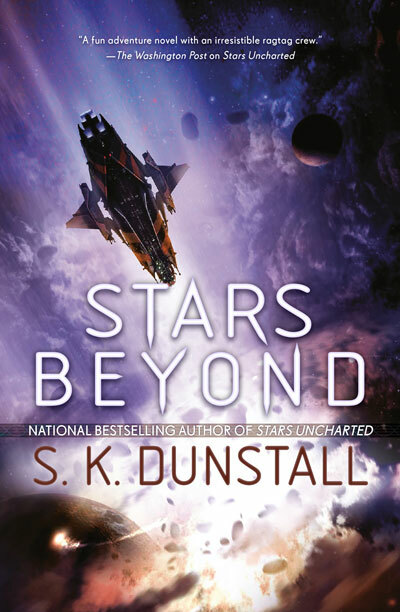 The crew of Another Road are back, closer than ever to the biggest score in the galaxy. . . if they can stay a step ahead of the Justice Department agents and Company men tracking them. An engineer with a fondness for weapons. A captain with no memory. An obsessive body modder who loves to tinker. Meet the crew of Another Road. Josune, Roystan, and Nika have escaped the company thugs trying to kill them. They’ve gotten a new spaceship to replace The Road (after it was blown up underneath them). And their new ship is armed to the teeth with dangerous weapons, courtesy of Josune. All that’s left to do before they head out to find the legendary lode of transurides is to restore Roystan’s memory. To do that, they need to collect the genemod machine Nika has ordered. But first, they have to shake off the Justice Department agent and the Companies tracking them. It should be easy. They’ve done it before. What could possibly go wrong? 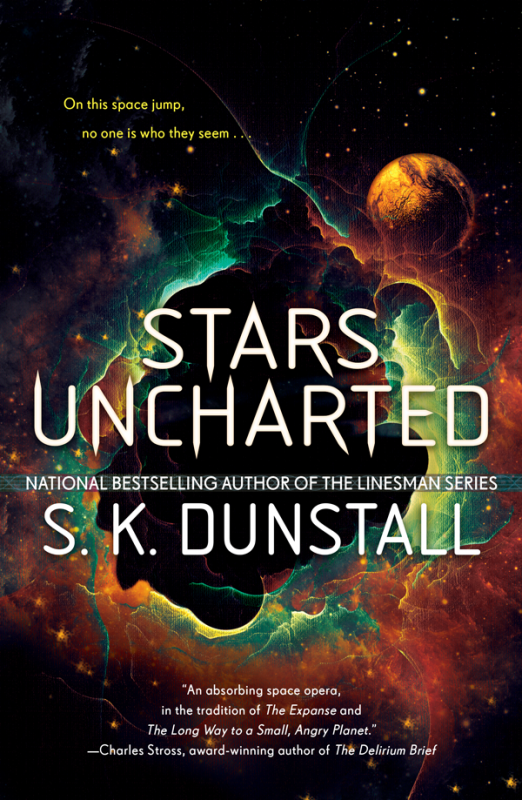 Other Books in "Stars Uncharted"